Joe and Marie first commenced operating from the south-eastern suburbs of Melbourne in 1987. 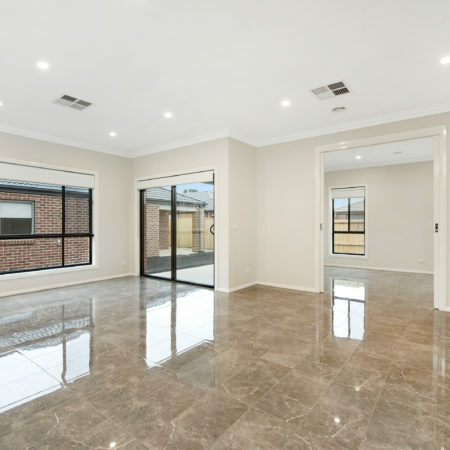 Their quality workmanship and reliability led them to expand and tackle bigger projects such as building houses to clients specifications. 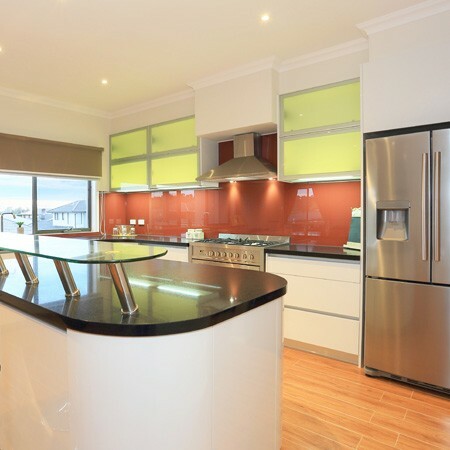 The business rapidly grew thus in 1992 Vuka Homes Pty Ltd became established. 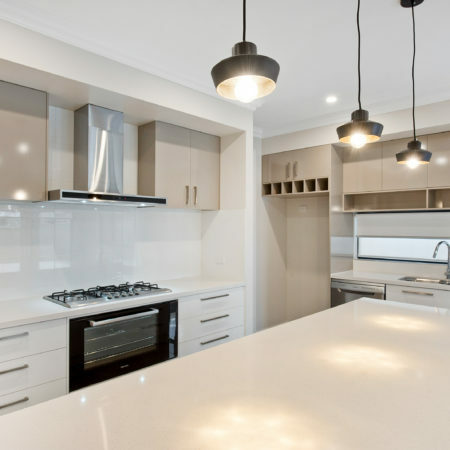 The same quality workmanship and reliability has been inherent in the company throughout the years, earning the respect and trust of clients, suppliers and contractors who in turn have become like family. Robbie (Joe & Marie’s son) joined the company in 2007 and has since preserved the same family-oriented approach. Vuka Homes Pty Ltd is proudly a member of both Master Builders Association of Victoria (MBV) and Housing Industries Association (HIA). 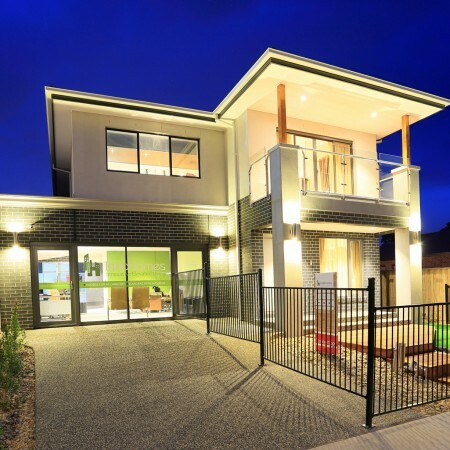 Why Build With Vuka Homes? There’s no better satisfaction than seeing the priceless when we hand over the keys to our clients home and they finally move into their new home. Let our family, build for your family. 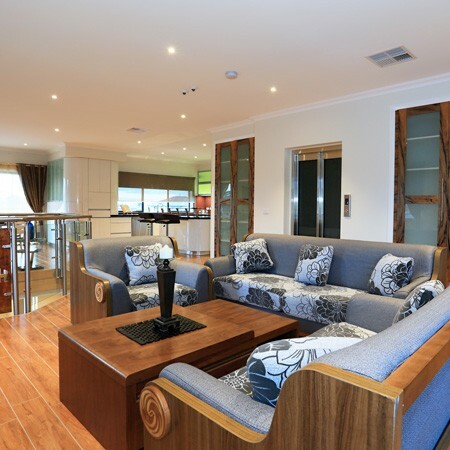 Vuka Homes is a proud second generation, family owned company in the domestic housing industry for over 30 years. 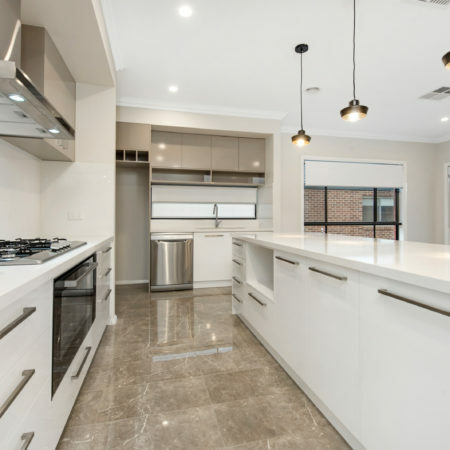 Vuka Homes are an award winning builder for over 18 years, the most recent being the 2018 Australian Achiever Award. 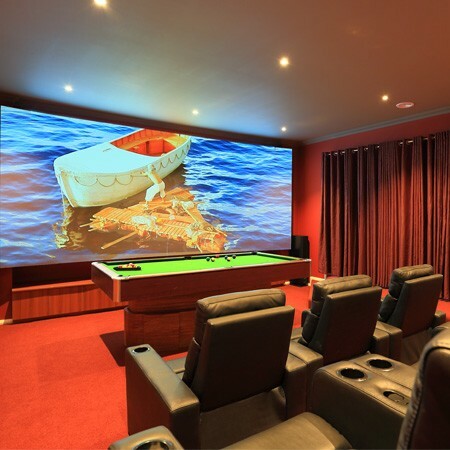 We pride ourselves on quality and are proud to announce that our team of contractors and suppliers have been part of the family for over a decade. Building your home will be one of the biggest investments you’ll ever make, as a family owned builder, we can communicate with you on a personal level and produce your custom home in a stress free environment. We’re based in Endeavour Hills, just 30 minutes from Melbourne CBD. We cover a wide radius around the south eastern suburbs of Melbourne, Mornington Peninsula and Phillip Island. Contact us and see if we can build in your area. Everything that we do here at Vuka Homes always comes back to one main thing. How can we give our customers the best lifestyle of living that they’ll be proud to live in for the rest of their lives. Dear Joe. This is to thank you and the Vuka team for building us the most beautiful Dream Home. As you would appreciate, the home, given its size, was a substantial investment and lifestyle project.